Ready for the Christmas Fayre! 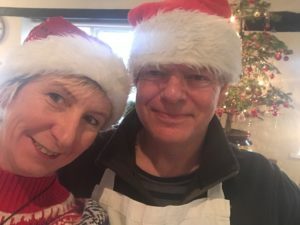 Hot Pot Pottery (and The House of Bread – Holiday Cottages) is run by husband and wife team (Katie and Charles). 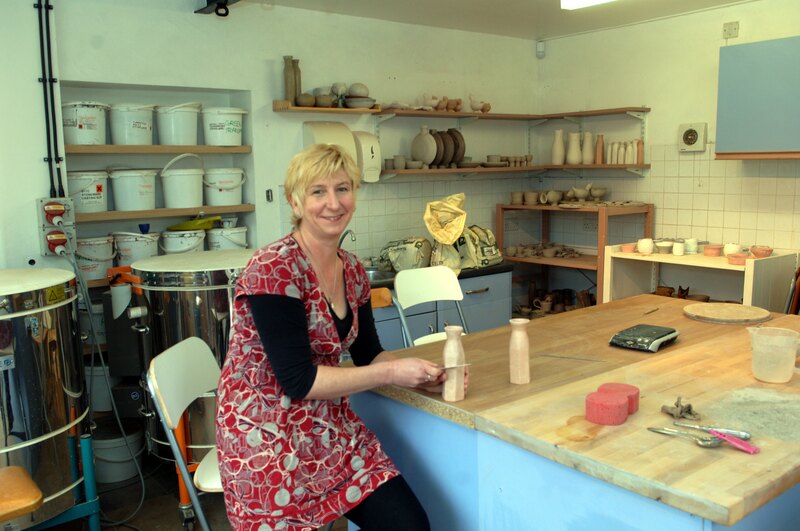 Katie used to be a graphic designer and project manager in Bristol but is now a potter and runs the pottery trial classes, the pottery studio & all the glazing and firing. Charles & Katie share the running of the pottery painting sessions, general pottery packing and distribution and cooking of any food. ” We moved to the Forest of Dean to set up this business. It is important to us and we hope you like what we do! Please do get in contact if there is anything you would like to know”. Please Contact Us with any questions/feedback and we look forward to seeing you here.